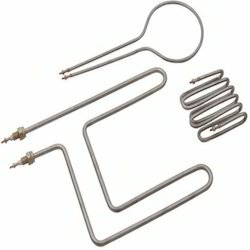 Pioneers in the industry, we offer furnace heating element from India. We offer to our clients technologically advanced range of Furnace Heating Element which meet the exacting requirements of our clients. Our Heating Elements are manufactured from the optimum quality raw materials to ensure durability and performance.